Before you get defensive, get curious. Here at Thrive, one of our core cultural values is compassionate directness: We’re empowered to speak up, give feedback, and surface problems and constructive criticism immediately. The thinking is that when we share feedback and new ideas as well as tension points with compassion, empathy and understanding, the whole company benefits and we can course-correct and grow as individuals. And it’s also how many of our best ideas come to light. Receiving feedback without becoming defensive is a skill that can help you win in work and in life. While you might not have control over the feedback you hear, you do have control over how you react. 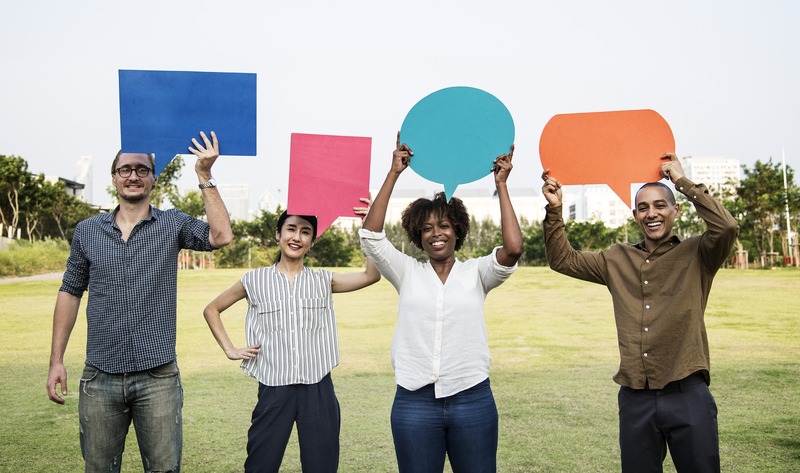 So we asked members of the Thrive Global community how they’ve learned to receive constructive criticism gracefully — and use it to boost their success.